R.I.P. Producer Arthur Rankin, Jr. I don’t know how his stop-motion productions look to people who are used to the computer-assisted animation of movies such as Toy Story and The Incredibles. Do they look crude by comparison or does their charm still enchant viewers? All I know is that when they originally aired as specials, they really were special. Rankin’s business partner, Jules Bass, is apparently still alive. They were a hell of a team. No news out of China until the celebrating ends. Tech blogs basically shut down and even forum posts dry up. 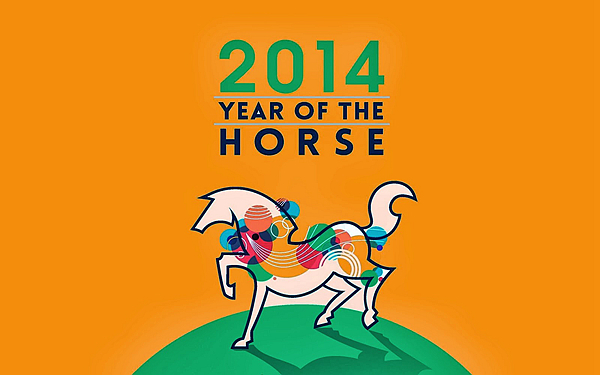 Happy Year of the Horse to all in China. Black Sails is a series original to the Starz pay TV channel. The first episode introduced so many characters that I had to watch it twice. I also wanted to see if my first instinct to watch more was correct. It was. There is more to this than whatever your notions of “pirates” might be. This has a large canvas. Learn more here (which might have the first episode available to see) and here. On Friday, a bright spot: her kidneys and vital signs got better. Then, between midnight and 6 a.m. Saturday, Pinnella suffered three severe strokes in three different parts of her brain. On Sunday, the family said goodbye and took the 46-year-old advertising executive at KXTV News10 off life support. If the vendor ‘What consumers need to’ do the tablet as a starting point, I think this kind of people ‘pity’ tablet will not appear. And, as I finished reading that, it turned out Archos released a new slew of pity tablets: Archos launches Neon tablet line… in case you can’t afford a real tablet? 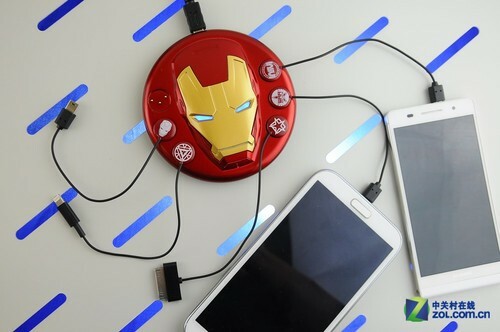 First came the news of Google and Samsung doing an extensive patent cross-licensing deal. Then came the rumor of Google planning to sunset its Nexus hardware. Now there’s word of Samsung being willing to throttle back on its proprietary additions to Android. And on top of that Lenovo planning to buy Google’s hardware business. Same-day update: Confirmed by Google. This is a huge earthquake. 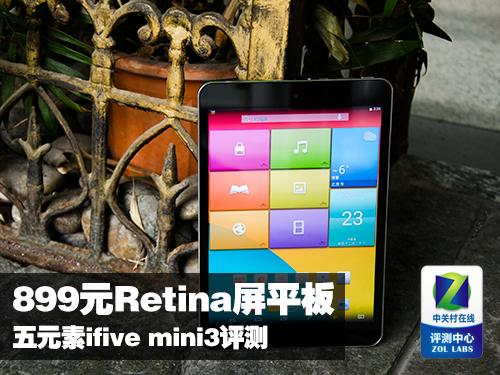 ZOL gives the still-unreleased iFive Mini 3 with Retina-class screen an examination [Google Translate]. This isn’t a review, so AnTuTu wasn’t run. It’s about what I expected. See more photos [Google Translate]. How long before there’s one with the mug of Mickey Mouse? Stop now. I believe in stripping DRM from the eBooks you’ve paid for. Not to then pass along those eBooks to others for free. People should pay writers for their work. But you have a right to be free of the potential harm that DRM can do. See above tweet!